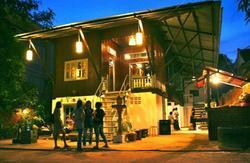 Angkor Wonder Hostel is in a good location, right near the Old Market area, it is new hostel decorated in a Khmer Art Style. 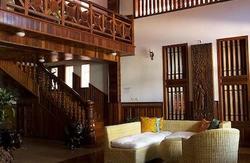 The hostel staff is all family member and are friendly and on standby to help. Pub Street is just a 3 minute walk away from Phsar Krom Street. 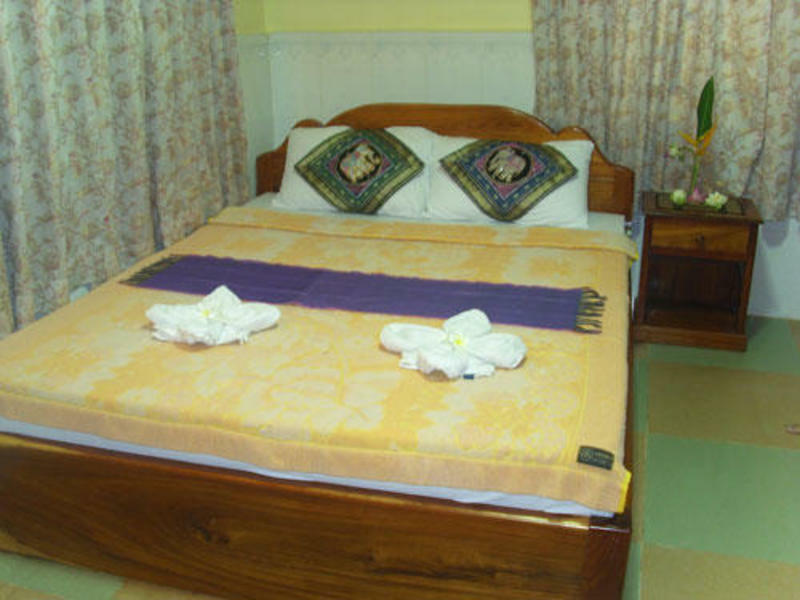 Angkor Wonder Hostel has a tropical jungle front garden, decorated with tables and chairs as well as hammocks for the guests. Credit cards are not a problem, we accept Visa, Master Card, JCB and American Express. 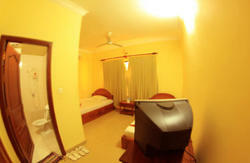 We provide Fan Rooms and A/C rooms with 20 rooms.